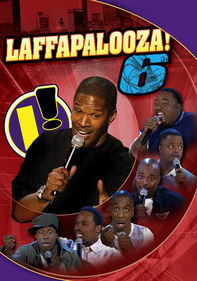 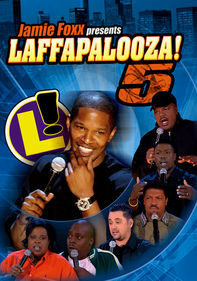 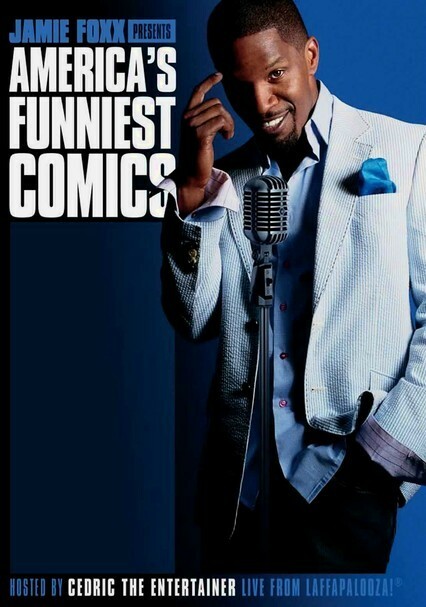 Oscar winner Jamie Foxx returns to his stand-up roots as he journeys to Atlanta and shines a light on some hot new comic talents at Laffapalooza, a hit urban comedy festival. 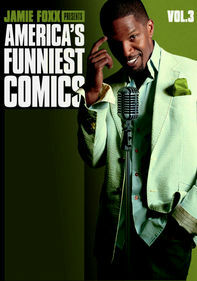 All the side-splitting material is served fresh and raw, and Foxx gets some help from master of ceremonies Cedric the Entertainer. 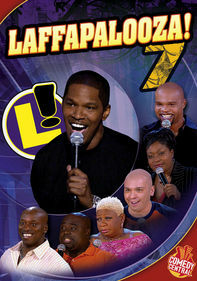 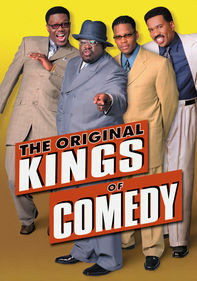 Get a front-row seat to see these hilarious up-and-comers, some of whom just might be the next kings of comedy.